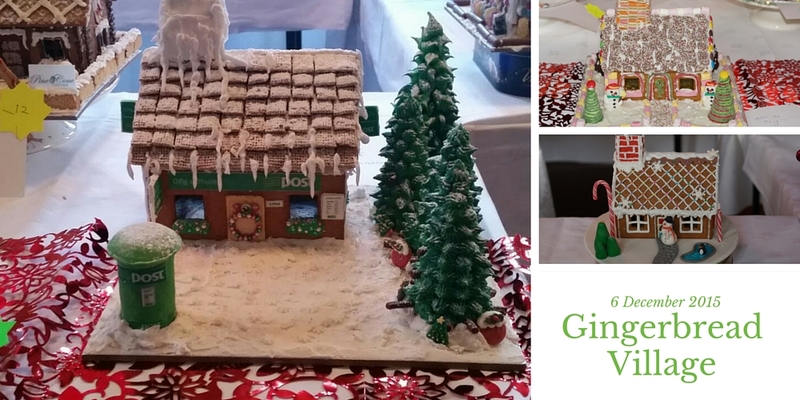 Enter the Third Age Gingerbread Village decorating competition and join us for a day of festive fun for all the family! Use your creativity and imagination and decorate your gingerbread house any way you wish. Decorate at home and bring to the venue between 10am-12pm on the day of event. House will be judged on decoration only however everything used to create your gingerbread house MUST be edible!